I’m a huge fan of sheet masks. My dry, dehydrated face loves them. But little did I know, there’s some for hands as well! 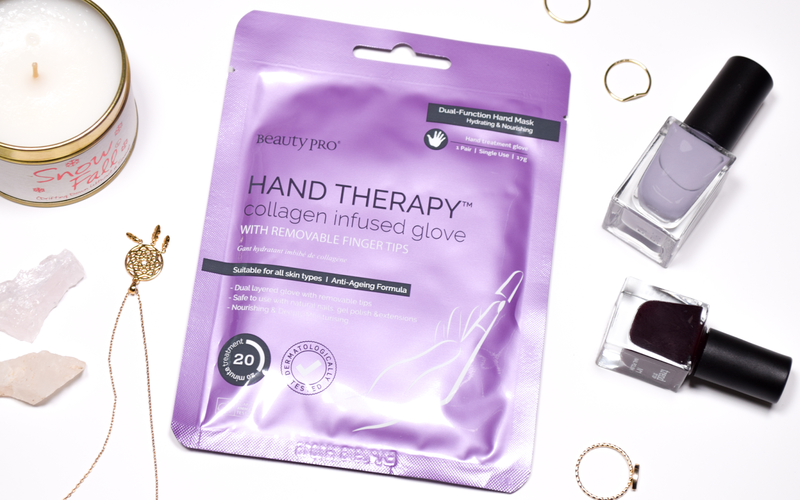 Beauty Pro came out with Hand Therapy, a collagen infused anti-age treatment that also promises soft, supple and rehydrated skin in no more than twenty minutes. My hands always feel like sandpaper during the winter time unless I’m applying hand cream 24/7, so who better to test them out, right? As far as application goes, it’s really convenient. You get two sheet-mask-like gloves with removable tips, which make it super easy to go about your day. I hate having to sit around, doing nothing while waiting for my masks to do their thing, so this is the perfect solution for me. Then, after 20 minutes, you just remove them and massage the rest of the product into your hands. To see the actual results, I decided not to apply any hand cream for a week prior and in the following few days after the treatment, and I have to say, it did a pretty solid job. Right after, my hands felt soft and hydrated, and the results ended up lasting for two days before my hands went back to being their old dry selves. 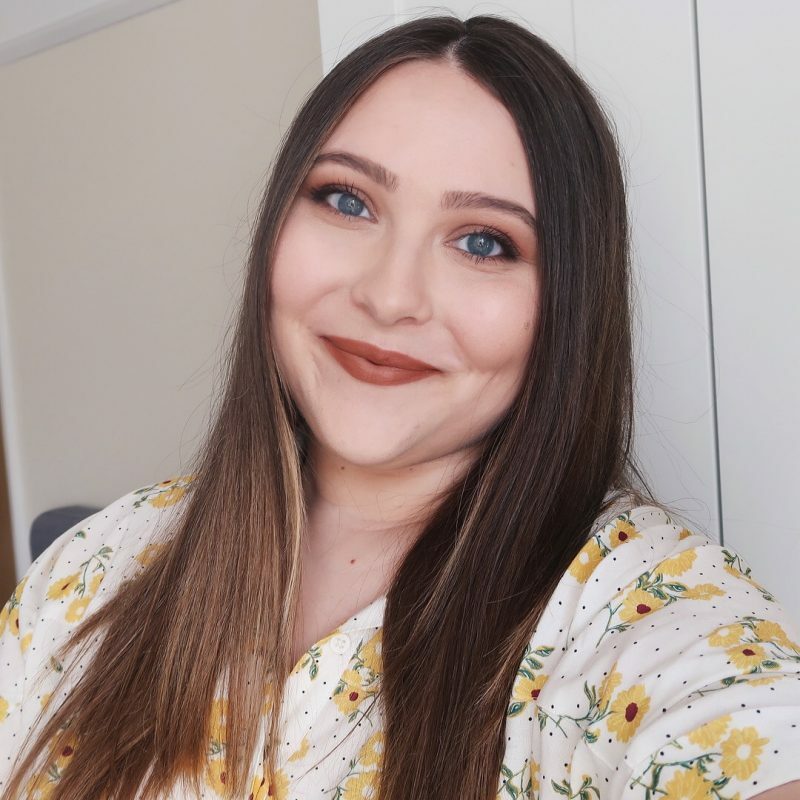 I can’t talk about any long-lasting results, as I’ve only tried it once, but I think it’s the kind of product you would use for a bit of a pamper every now and again for extra nourishment. I’m all for it!